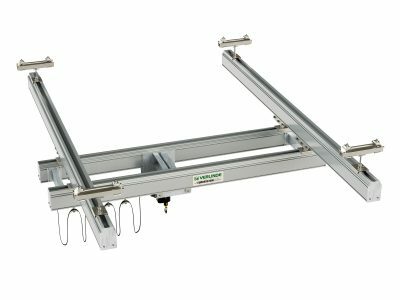 The Lightweight Tracking Aluminium tracking system has a modular design makes it simple to produce custom handling systems for loads from 500kg to 2000kg. 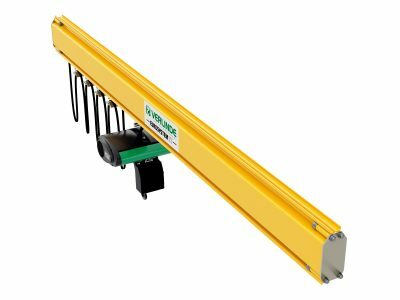 With a complete range of standard sections, trolleys and suspension brackets, the aluminium lightweight tracking system offers the complete solution for all of your handling requirements. 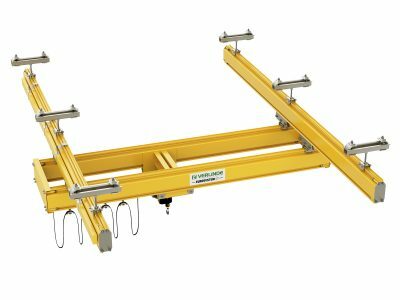 The system is easy and quick to assemble and is 50% lighter than the conventional steel equivalents and the sections can be moved and positioned manually without having to use any specific lifting equipment. 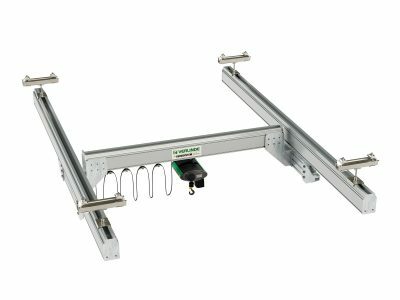 The components and the system are connected to the supporting structure by bolted and clipped connections and do not require any special tools. 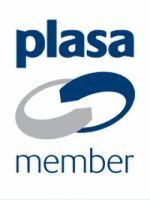 The aluminium beam sections are made by extrusion which means they are geometrically standardised, resulting in an assembly that does not require any mechanical adjustment. 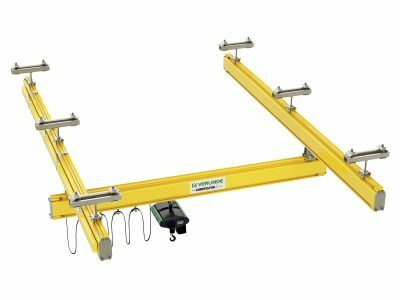 The use of this system reduces loads to your building, truss or other supporting structure offering you greater working loads where you need them. In order to ensure silent, effort-free movement, the trolley wheels are made of nylon. The surface in contact with the internal part of the aluminium track section has been reduced to keep sound levels at the bare minimum. 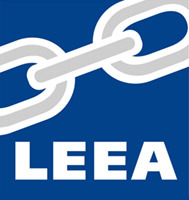 Trolleys within the aluminium beam section also have a reduced rolling coefficient which means that movement of the load is effortless and the system can be supplied with push or electric trolleys, with stepless variable speed drives being controlled with standard cabled handsets or wireless remote handsets. 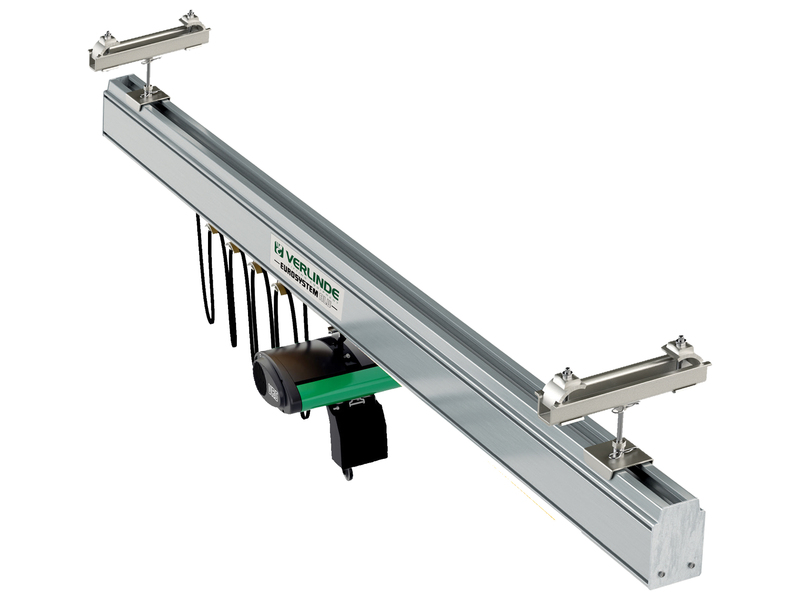 Power to the trolleys, hoists and other equipment can be fed around the system on cable festoons, externally mounted, enclosed power feed systems or internal power feed (inside the aluminium track section itself). 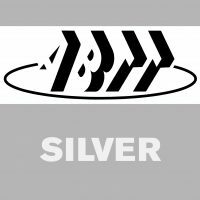 The aluminium system can be supplied complete with bends, curves, track switches and turntables, so that loads can travel through simple or complex circuits making it ideal for video walls, scenery or show gags and effects. 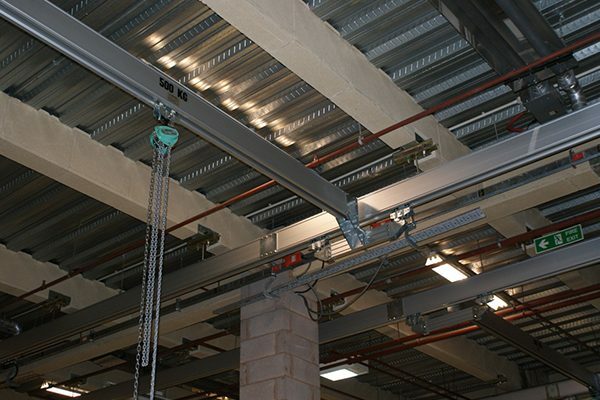 The tracks also have a full range of suspension brackets which are designed to articulate so that lateral loading into your supporting structure can be minimised and suspensions can be connected to I beams using clips or bolted to ceilings along with a whole host of other attachments and brackets for your particular application. The fabrication facility which constructs unique set pieces for forthcoming productions products for their own theatre venues and performance spaces around the city. This facility required a system that enables easy movement and positioning of large and irregular shaped items quickly within the workshop. 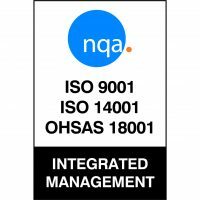 There also needed to minimum disruption to the workshops busy schedule during installation and testing.